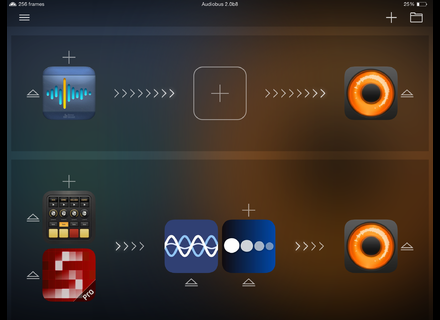 Audiobus 2, Other software for iPhone / iPod Touch / iPad from Audiobus. Audiobus is part of the Apple Amazing Apps & Games Sale, and for this special occasion, it is available for $0.99 for a limited time. 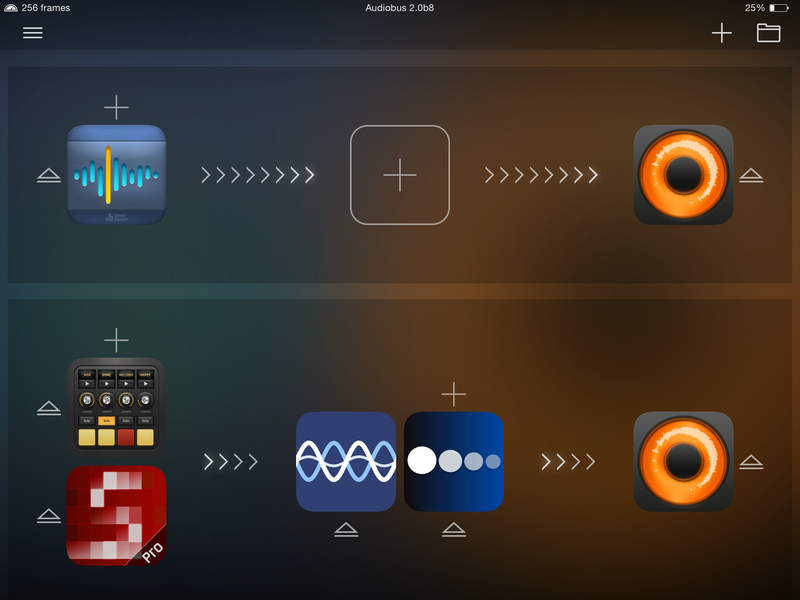 This special offer, that includes many apps (have a look there), gives you the opportunity to purchase Audiobus 2 with an 80% discount. The offer is limited, so if you don’t have Audiobus, jump to the AppStore now. More 64-bit and a special sale at VirSyn’s VirSyn announces that three of its virtual synths are now fully ported to 64-bit format and are on sale for this special occasion. A new Drum Drops Ludwig kit for Kontakt Check your clock and set the alarm, for Drum Drops will offer tomorrow a few 1965 Ludwig Super Classic Kits for Kontakt for free. VSL releases the Vienna Dimension Basses If your purchased Vienna Dimension Strings, you can now download the double-bass section.